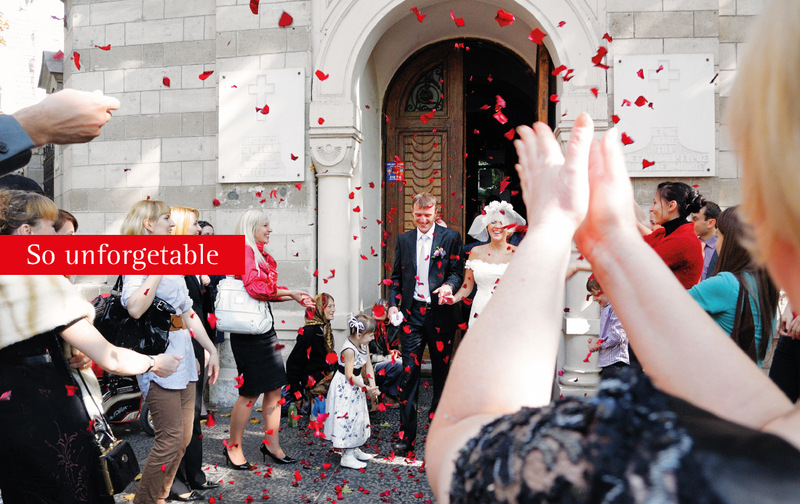 Your wedding is a dynamic once-in-a-lifetime event. That's why it is so important that you select a wedding photographer that is right for both of you. I am very easy-going and believe in making your wedding day as special and as relaxing as possible.